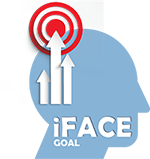 The iFace Goal Finder and iFace Financial Needs Analysis components acquire all necessary information online in a user friendly way. 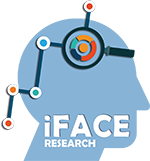 The iFace rule engine identifies the best matching product and also suggests alternative products based on the goals the client has identified. 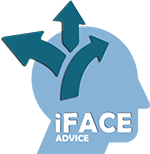 A statement of advice is created automatically and can be sent by email or viewed online. The client can compare the recommended and alternative products, select and deselect features depending on the relevant product and alter the suggested sum insured with immediate calculation of the new premium. 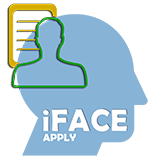 The system supports the application process and automatically creates an account in the iFace Client Relationship Management (CRM) system. 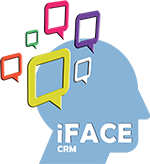 Workflow definitions in the iFace CRM enforce compliance in all required steps to process an application and obtain further information from the client if the need arises. 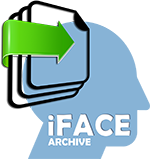 The iFace CRM handles all communication with insurers and clients, tracks all events, archives documents and provides reports to manage all client accounts efficiently. 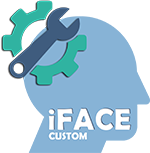 The iFace CRM also contains workflow definitions and communication templates that can easily be personalised to the users requirements to actively support the client throughout the Life Insurance process. This includes from the initial advice through to claims. 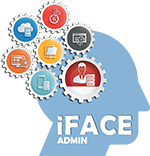 iFace supports office management through task monitoring, assignment of responsible advisers, task due dates and multi level access control to client accounts. Commission consolidation and other features further automate repetitive tasks in the back office of the practise. 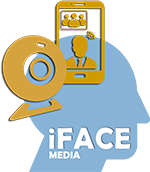 iFace supports communication with clients efficiently through pre-defined templates for email and sms, which can be tailored to specific requirements. 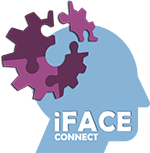 iFace enforces compliance through workflow and task templates with instructions, checklists and linked communication templates. An easy to use authoring system is provided for definition and expansion of pre-defined entries that can be built around your service standards. This module comprises authoring and presen-tation components to create and customise an interactive application to acquire a client’s goals and objectives regarding risk concerns as a basis for personalised life insurance advice using graphical representations. This module is used to create and customise questionnaires to acquire all necessary personal and financial information about a person or company seeking personalised advice. Data entered into the questionnaires is automatically transferred into the CRM. Structured data of all risk products available to individual AFSL. Expert knowledge incorporated in detailed rating of each product feature. Consolidated occupation and hobby lists which predicts ratings for an insurer based on their philosophy if one is not available. This module automatically selects the best possible matched product based on client goals and acquired information using the fact find module. Alternative products are suggested for subsequent comparison and feature selection. Premiums are obtained in real time for all referenced products in the suggested configuration. Automatic creation of a Statement Of Advice is the primary purpose of this module. 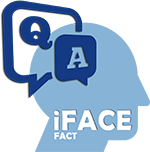 Information from the Fact Find module and the Research Module is driving the creation of the resulting document. The document definition is created and maintained using the Custom module. A user interface is provided to verify the generated information or optionally, enter the recommendation manually. This module creates a spreadsheet from the recommended and alternative products selected by the research module. 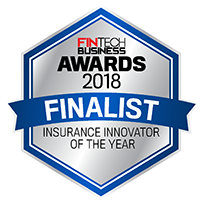 It allows viewing all features and conditions of these products including references to the original content of the insurance provider’s documentation e.g. PDS. Riders can be selected and deselected with automatic premium adjustment. This module handles the client application for insurance cover. 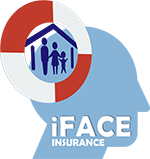 Depending on product and provider the module implements all required functionality to initiate the insurers tele-app to complete the application with all detail required by the insurance provider. It also allows the client to vary the sum insured and a new premium will be calculated before activating the application function. Appropriate variation letter as per licensee standards will be generated and sent. This is an add-on module to the front end when used by consumers directly. It enables the consumer to select from typical scenarios to quickly build personal profiles for product selection and verification. Newly released or revised products can be automatically compared to a profile as well as an existing policy obtained through the shop module. This module is used to create a consumer front end to access a completely automated personalised advice service for Life insurance. 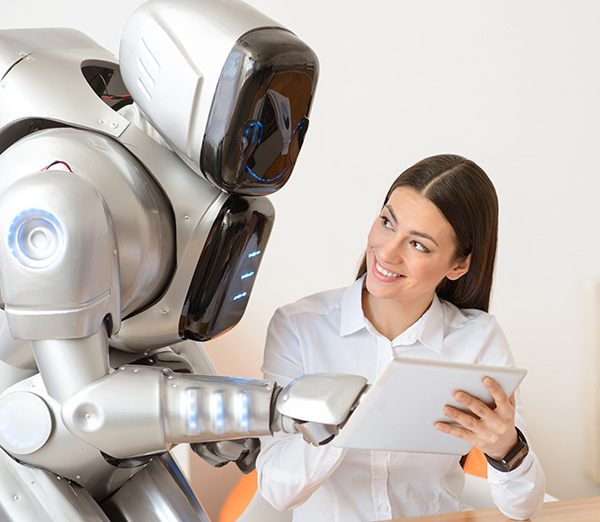 While all other modules can also be used for a planner driven application where the consumer is not directly involved with data entry, this module creates a fully automated “Life Insurance Shop”. 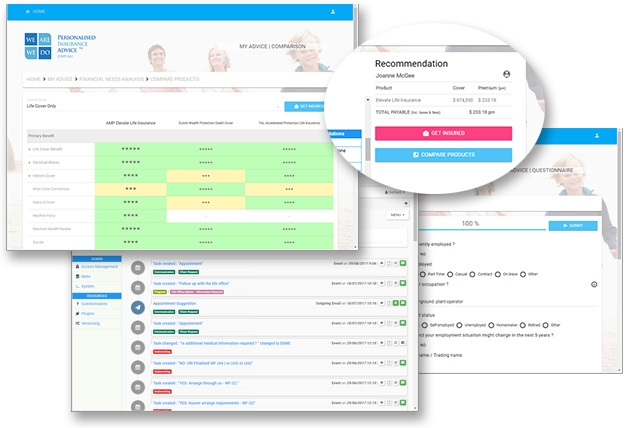 The Client Relation Management module handles accounts and client identities. Events and communication with each client are logged in a timeline and relevant documents are stored and linked to the appropriate account. Tasks and workflows are provided for efficient and compliant procedures for application/policy management and claim support. Email and SMS templates cover common communication requirements with a client. This module implements data exchange to third party applications. This includes health services and insurance provider’s commission statements. An API is provided to create an account in the CRM automatically and populate data fields from third part systems. This API is also used by the shop module to automatically create client logins from a web front end supporting a consumer website or a planner driven data acquisition application. This module adds automated communication to the CRM module like automated SMS creation, click through phone calls, voice recognition for file notes and interactive chats including video communication, phone call recording and archiving. This module is used to create and maintain user logins and access rights to client data. Definition data like attachment categories, labels, task and workflow definitions, as well as, email and sms templates can be created and maintained using this module. Alternatively, admin work can be done remotely as a service if required. This module handles backup procedures for client and definition data. 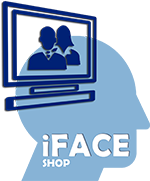 In case the Shop module is installed as a consumer front end, it is used to remove online data and restore if required as a safety measure. Archive is also used to consolidate multiple “office installations” into one corporate, central database for reporting purposes. Customisation of questionnaires and outcome documents can be created or modified using this module. Alternatively, this customisation can be offered as a service and can also be done remotely. This module also implements access to the questionnaires within the goal finder. 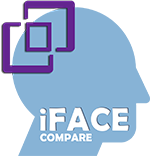 We are able to customise our software by working with you to compare any Features/Conditions and provide output e.g. mortgages, motor vehicle insurance, health insurance etc.